Disclosure: I was sent an OXO gift box for free but I was not compensated monetarily for this post. All opinions expressed are my own. I truly love OXO tools and support their #OXOGoodCookie cause. 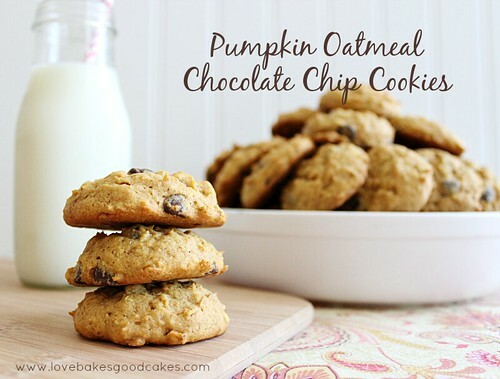 Pumpkin Oatmeal Chocolate Chip Cookies are a sweet way to bake a difference … and they’re a great Fall treat. I’m sure you’ve noticed all of the pumpkin and apple recipes flooding the internet right now – It’s kinda hard not to notice. I’m just helping by doing my part and feeding the frenzy! 😉 These little goodies are soooo yummy – and the recipe makes a bunch – perfect for sharing! Before we get to the cookie, let me give you a little background – Cookies for Kids Cancer was founded by two OXOnians (OXO employees) inspired by their 2 year old son’s battle with cancer. It provides inspiration, ideas and support for people everywhere to help fight childhood cancer — through the simple concept of local events like bake sales. Since the beginning, OXOnians have pledged their time and energy by baking cookies and hosting bake sales, with proceeds matched by their parent company. This year, OXO will donate up to $100,000 to support this cause. Be sure to check out the end of this post to see how you can help bake a difference! In a separate bowl, combine the flour, oats, cinnamon, baking soda, baking powder and salt. Mix into the pumpkin mixture just until combined. Fold the chocolate chips into the dough. Using a cookie scoop, drop dough onto the baking sheets, spacing about 2 inches apart. 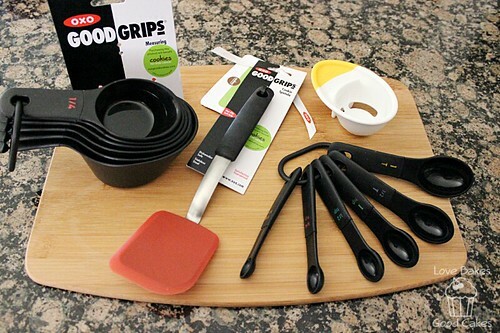 If you’re interested in getting your very own OXO tools for cookie making or baking in general, be sure to check out OXO’s website for their full line of products. If you choose to buy OXO products, be sure to look for this green dot! Starting in September, if you buy any specially marked OXO baking tool, 25 cents will be donated towards Cookies for Kids’ Cancer. Be sure to look for these tools at participating retailers! 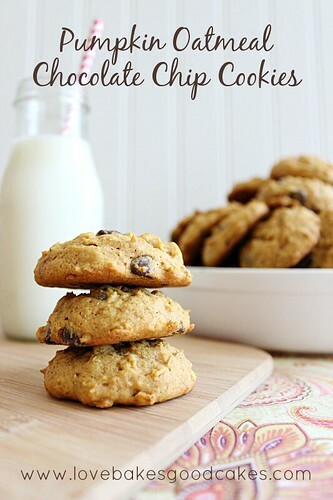 Jamie, thanks for linking up these delicious Pumpkin Oatmeal Chocolate Chip Cookies and a few other yummy recipes at my party tonight! I really appreciate it! 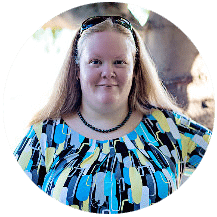 Thank you so much Jamie for sharing this post on The Best Blog Recipes Link Party (The Weekend re-Treat) this week! 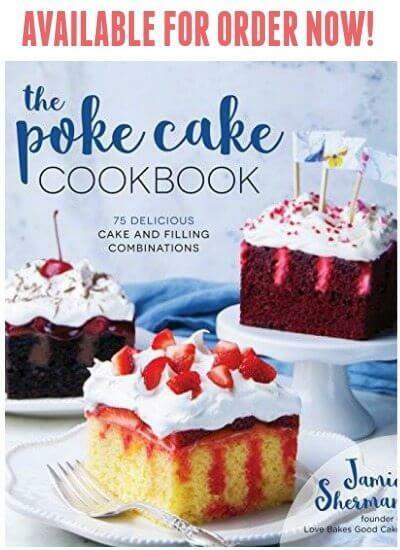 Wanted to stop by and Pin your post to My Link Party Recipes Board! I would love these cookies in my cookie jar! Thank you so much for sharing with Full Plate Thursday and hope you are having a great weekend! The charity and your cookies are pretty impressive. Thanks for sharing them with us on foodie friday. Oh my goodness…these look so yummy! Thanks for the great recipe. I have these pinned or favorited these (I don't remember which!) because as soon as I saw the picture on Facebook I wanted to give them a go! Look great and cookies are one of the few ways that I will eat pumpkin! How funny. 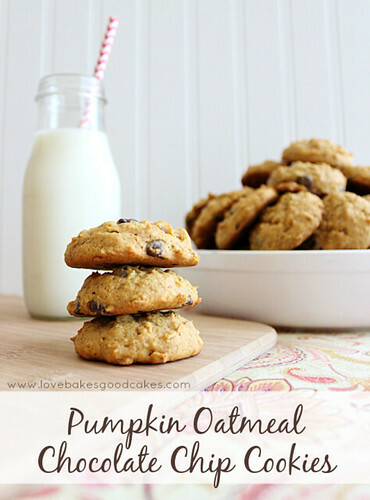 Yesterday I was craving oatmeal cookies and thought about making pumpkin oatmeal cookies. Of course, this all would have worked out a lot better if I'd actually had pumpkin. Anyway…yum! 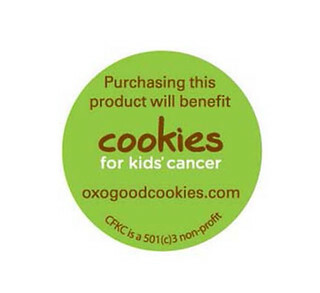 I dig OXO stuff and was not aware of the Cookies for Kids Cancer benefit. Hi Jamie, your cookies look amazing and I bet they are so yummy! I saw it on table for 7. Hi Jamie! Stopping by from two cup tuesday, and saw your cookies, which look so yummy! Pinning! These look great Jamie. I've never made pumpkin cookies and I think it's high time I changed that. Yummm! This look so classically delicious! Mmmmm, the only way to make chocolate chip cookies better, would be to add pumpkin! Thanks for sharing at Simple Supper Tuesday. These are perfect! For breakfast, lunch, sanck, dinner snack. Anytime of the day! Thanks for linking up to our Halloween/Fall party. These cookies are so yummy looking! 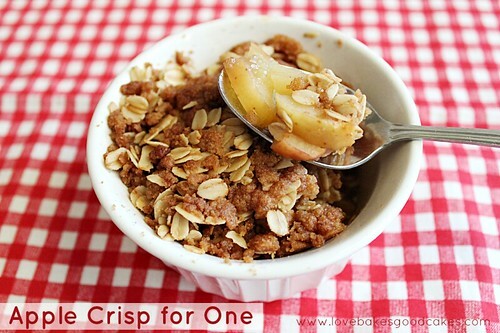 I love anything with oatmeal and can't wait to try this recipe. Made these tonight, however I did some modifications. Instead of 3 sticks of butter, I used two and then a half cup of greek yogurt. I cut down on both sugars as well. I also added an extra cup of oatmeal and threw in some all spice. I made some with the chocolate, and some without (husband loves chocolate, but I hate it) and they turned out perfect. I did have to bake them a couple minutes more. Look great! I want to make these soon! Jamie the base recipe for this cookie is wonderful. I altered the "add-in" and used white chocolate, dried cranberries and chopped walnuts. 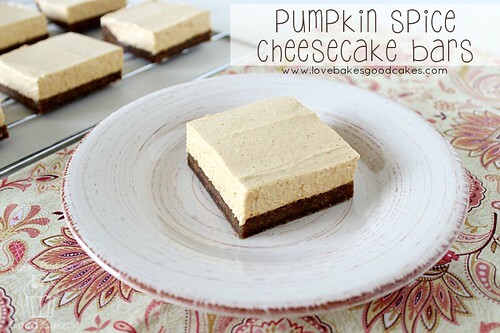 A huge hit at Thanksgiving and I am making them again for Christmas. Happy holidays and thank you again.